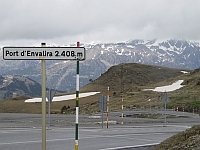 The Port d’Envalira is the highest paved road in the Pyrenees and has featured several times at the Tour de France and Vuelta a Espana cycle races. The N22 takes you from France, into Andorra, and over this col where the road becomes the CG-2. 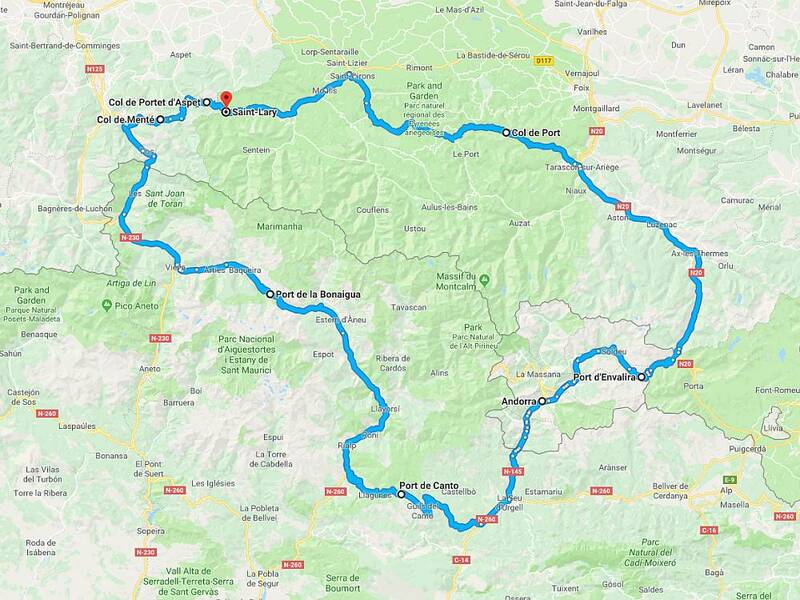 Fast with wide sweeping bends, the road is reasonably good for bikers but let down by the volume of traffic probably trying to smuggle untaxed income out of their Andorran bank accounts.